NEW YORK (WABC) -- Police are searching for a man who punched a straphanger in the face in Manhattan for no apparent reason. Someone managed to snap a picture of the suspect before he ran away. 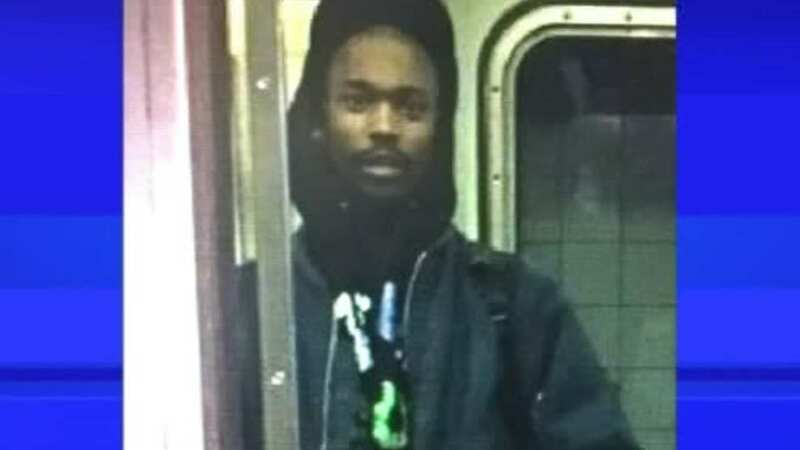 Police say he assaulted a 23-year-old man inside an "R" train Tuesday night, at the 42nd Street Station. The victim suffered a swollen and bloody nose.